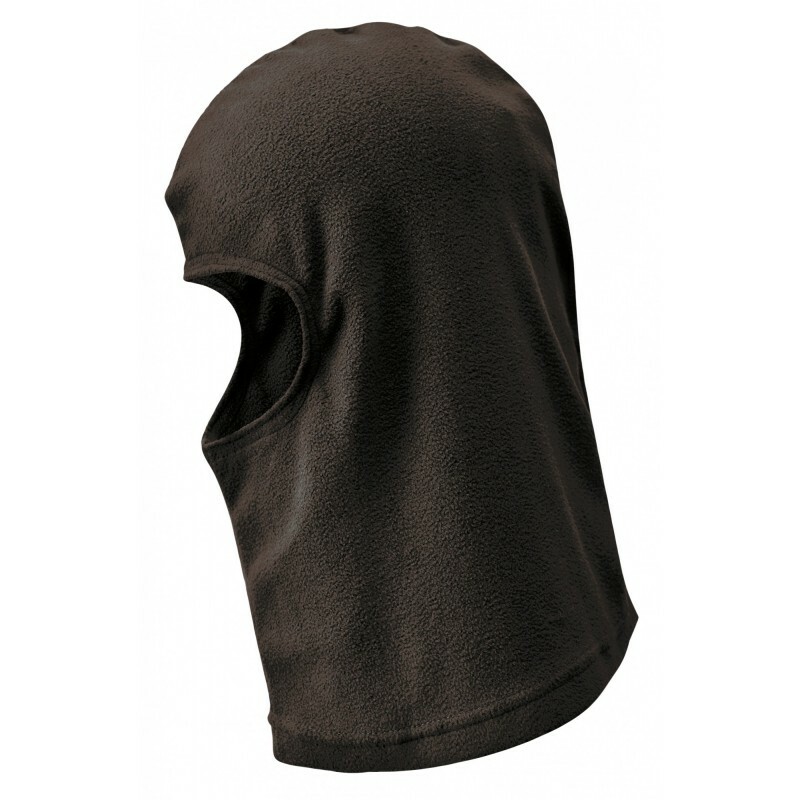 This fleece Balaclava is great value and is essential to any winter kit. The soft fleece fabric protects the head and face in harsh weather conditions. Dimensions are 13" x 16" x 26"